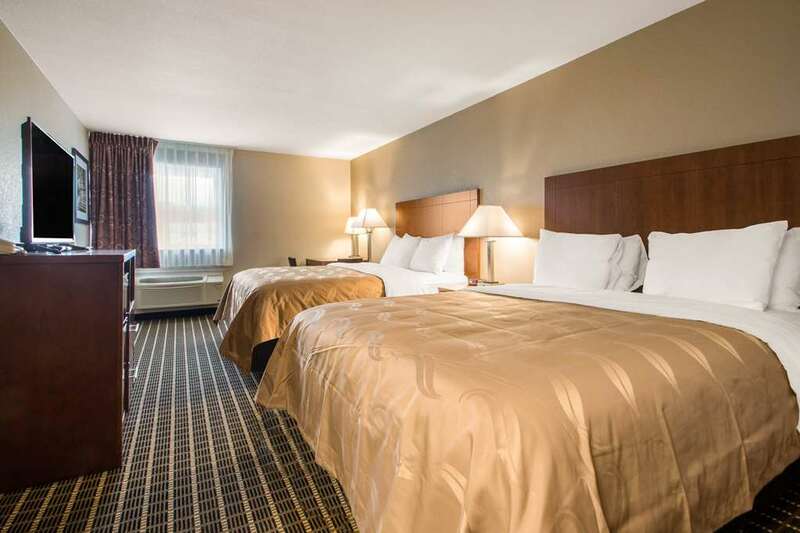 You will always get a solid deal on a simple stay at our Quality Inn in Madison, WI. Amenities include free WiFi, free continental breakfast and guest laundry facilities. Guest rooms offer a refrigerator and microwave, 40-inch flat-screen TV and desk. We make it easy to visit area attractions like Camp Randall Stadium, University of Wisconsin, West Town Mall, Henry Villas Zoo, Mineral Point Park and Middleton Historical Museum. You can also earn rewards, including free nights and gift cards, with our Choice Privileges Rewards program.